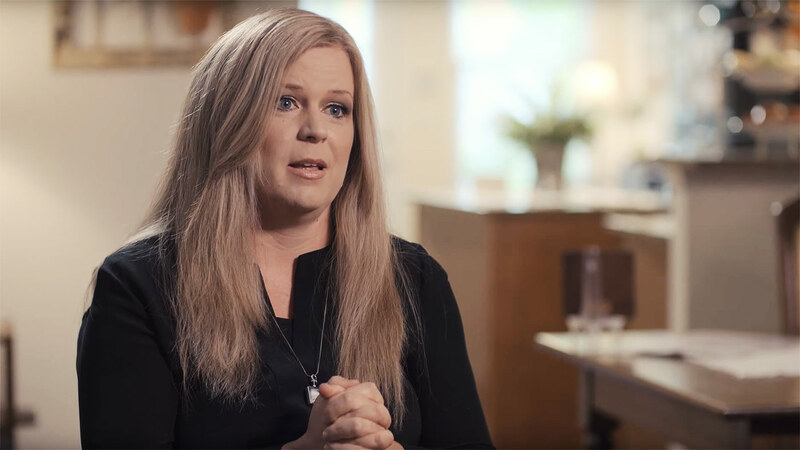 Although she’s had a successful career in the Christian music world, Nicol Sponberg’s most important job title is mom. That role for her has come with many blessings, but also with tremendous heartache. She and her husband, Greg, have experienced multiple miscarriages as well as the death of their only son. God has proven faithful throughout the journey and even provided healing in beautiful and unexpected ways. Nicol’s latest CD, Awake My Soul, features hymns that will remind you of the One who is always faithful.